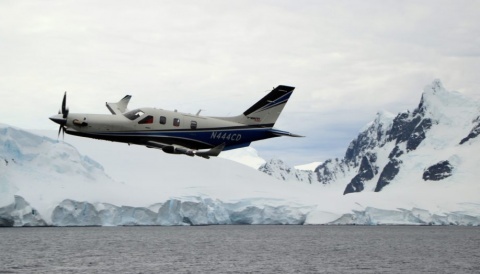 Two owner-pilots have flown their TBM aircraft across Antarctica and over the magnetic South Pole. These achievements marked the first legs in earning the Polar Diamond Circumnavigator Diploma, recognised by the Fédération Aéronautique Internationale, the world’s governing body for aeronautical and astronautical records and sports. It has only been awarded once before.